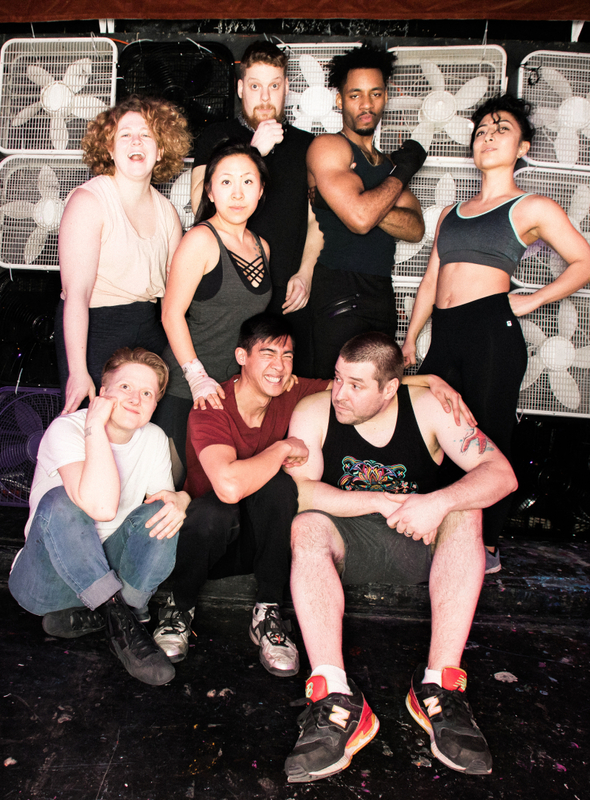 Although originally created as an ensemble to perform a specific show in 1988, The Neo- Futurists have grown to become one of the most highly regarded experimental theater companies in America. 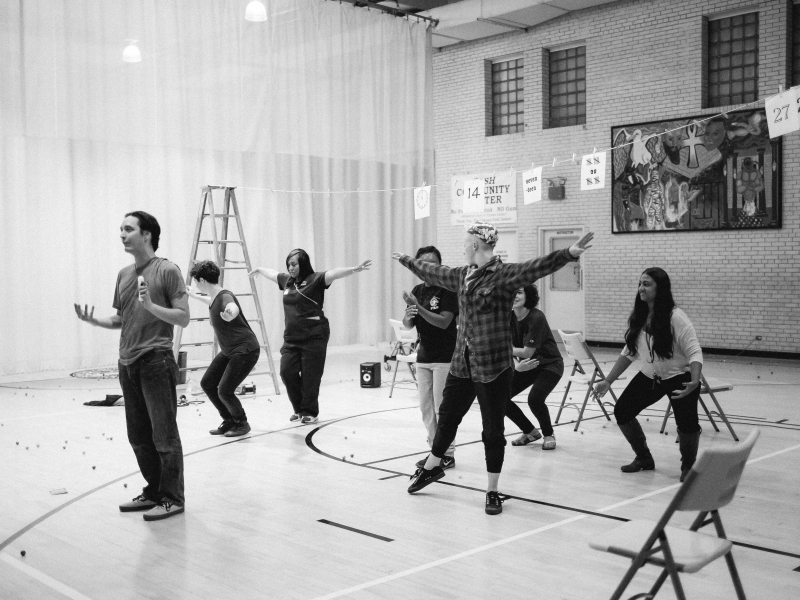 The company’s permanent space, The Neo-Futurarium, opened in 1992 and was followed by a decade of artistic development: performances at The Public Theater and HBO U.S. Comedy Arts Festival, publications of the first two collections of Neo-Futurist plays, repeat appearances on NPR and PBS, and tours to Transylvania and Romania. The new millennium brought acclaim to many Prime Time productions, including the Fringe First Award at the Edinburgh Fringe Festival in Scotland and an Overall Excellence Award for Comedy at the New York International Fringe Festival. The company produced phone plays at the Humana Festival with the Actors Theatre of Louisville and toured 43 Plays for 43 Presidents to Dad’s Garage in Atlanta –where it was attended by President Jimmy Carter. 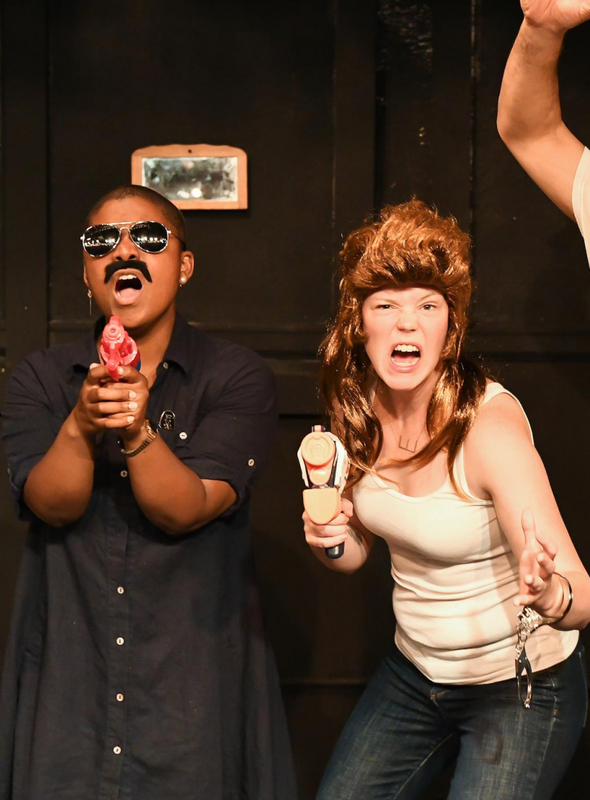 The Neo-Futurists established a New York branch in the mid-1990’s, and after a brief hiatus due to New York leader Greg Kotis’ departure for his Tony Award-winning Urinetown, relaunched in the Winter 2003. The New York Neo-Futurists today host an ongoing run at the Kraine Theater and in 2013 participated in the establishment of a third branch in San Francisco. The companies have since collaborated to tour to the Edinburgh Festival Fringe, Perth Fringe, Adelaide Fringe, and the Melbourne Comedy Festival. The Chicago company celebrated its 25th Anniversary during the 2013-14 season. Too Much Light Makes the Baby Go Blind ran for 28 years, running 50 weeks of the year until closing December 31, 2016. 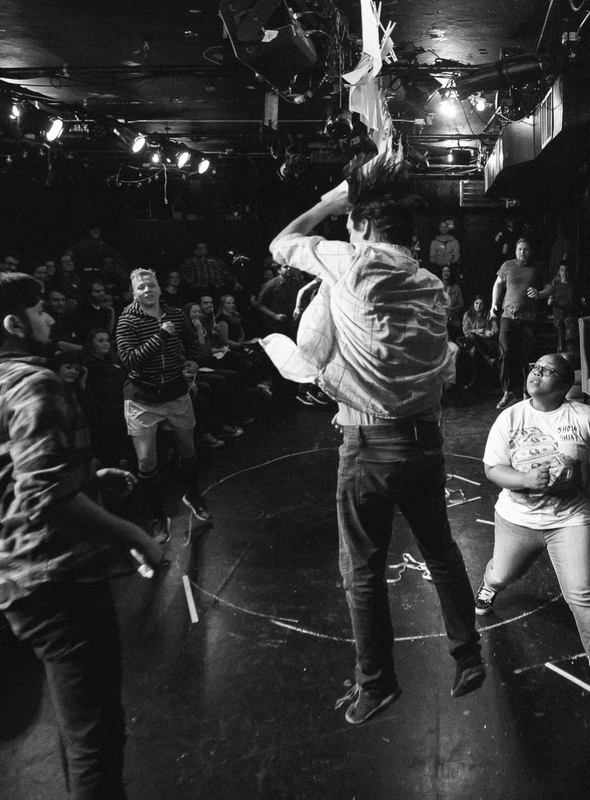 The Ensemble launched a new late-night show The Infinite Wrench in March 2017, continuing their prolific journey beyond 10,000 plays created in their unique aesthetic. Today, they sustain multi-faceted programming such as Neo-Access, Neo-Lab, and their full-length work Prime Time series. With each new season of prime-time work, the artists of the ensemble have pushed each other to experiment with form and content. Neo-Futurist shows utilize artistic disciplines ranging from poetry to clown, from film to gaming, from works that are painfully personal to those that illuminate current or historical events. Prime Time shows have been staged with spare sets and lighting or devised in a massive, site-specific undertaking at a brewery or swimming pool; they have had casts of two and casts of 20. A complete history of the company’s Prime-Time work, including synopses, reviews, and media, can be found here. 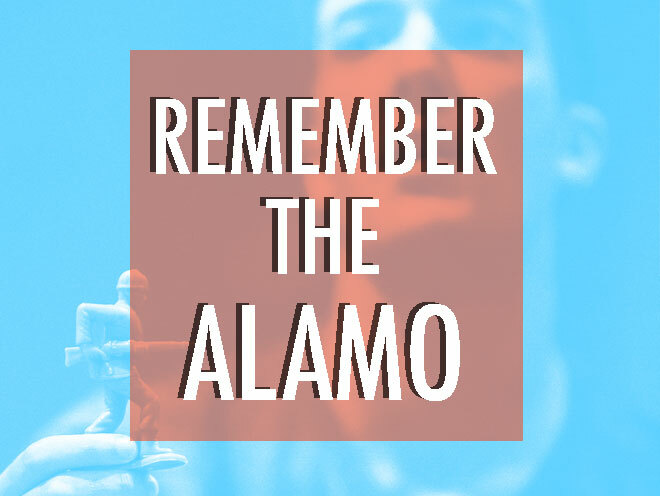 In the 2018 season, The Neo-Futurists are proud to present Kirsten Riiber’s Tangles & Plaques, Trevor Dawkins’ A Story Told in Seven Fights, Lily Mooney’s Empty Threats, and the Neo-Lab process for Nick Hart’s Remember the Alamo. Join us for the latest in this series of staged readings of the best worst movies ever made. 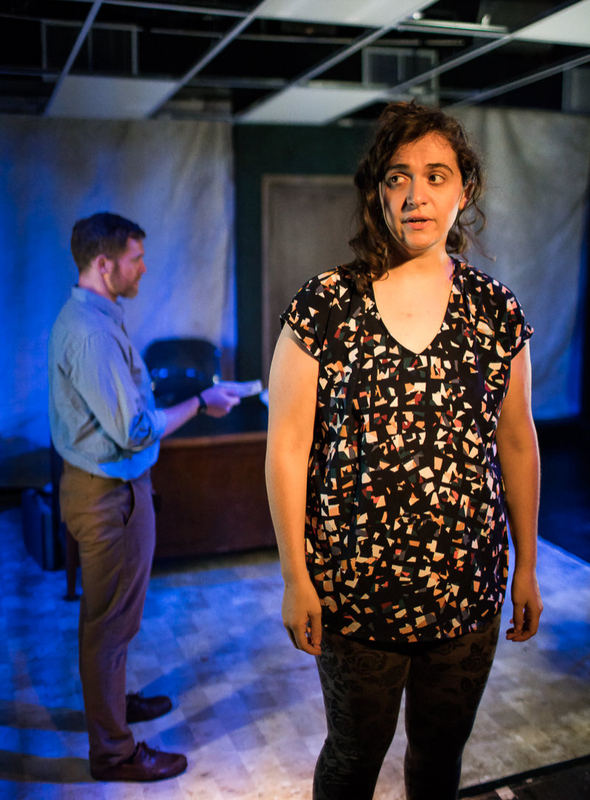 Extended to July 21 - Lily Mooney's premiere Prime Time work, Empty Threats, springs off Mary Shelley's Frankenstein and David Mamet's Oleanna to create a new, darkly comic show. THE INFINITE WRENCH is a mechanism that unleashes a barrage of two-minute plays for a live audience. Each play offers something different, be it funny, profound, elegant, disgusting, topical, irreverent, terrifying, or a song; all are truthful and tackle the here-and-now, inspired by the lived experiences of the performers. With new plays every week. 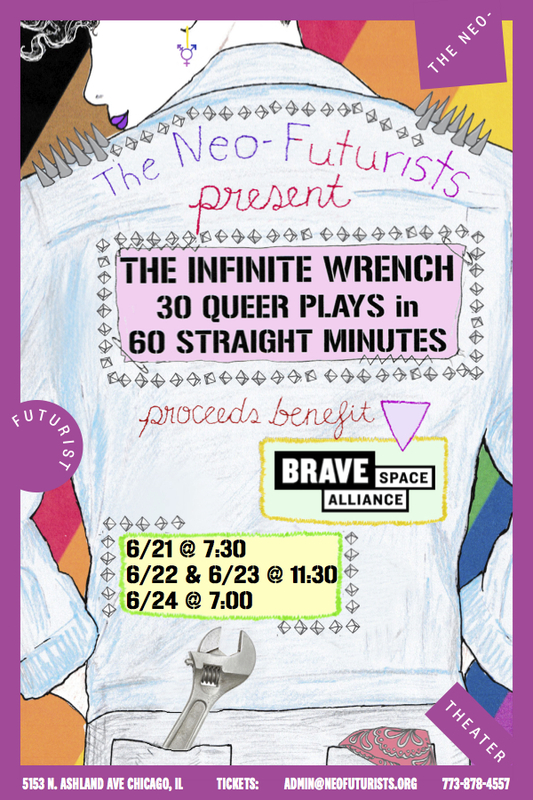 THE INFINITE WRENCH is The Neo-Futurists’ ongoing and ever-changing attempt to shift the conventions of live performance and speak to those unreached or unmoved by traditional theater. A Story Told in Seven Fights finds Creator and Neo-Futurists Ensemble Member Trevor Dawkins leading a group of stage combatants smashing their way through the true stories of fistfights and theater riots that erupted within the Dadaist and Surrealist movements at the turn of the 20th century. This will be Dawkins’ second Prime Time production (the Neo’s non-late night and long form theatrical programming) and the Neo-Futurist debut for former Oracle Productions’ Tony Santiago. Nick Hart will take over The Neo-Futurist Theater, refuse to leave, and obstruct all production in the theater until the audience, actors and management work with him to recreate the Battle of the Alamo in its entirety, leading to its sad and bloody conclusion. A small ensemble of musicians and artists creates a collage of sound and noise, using anything they can find to write and perform 60 original songs in 60 minutes. 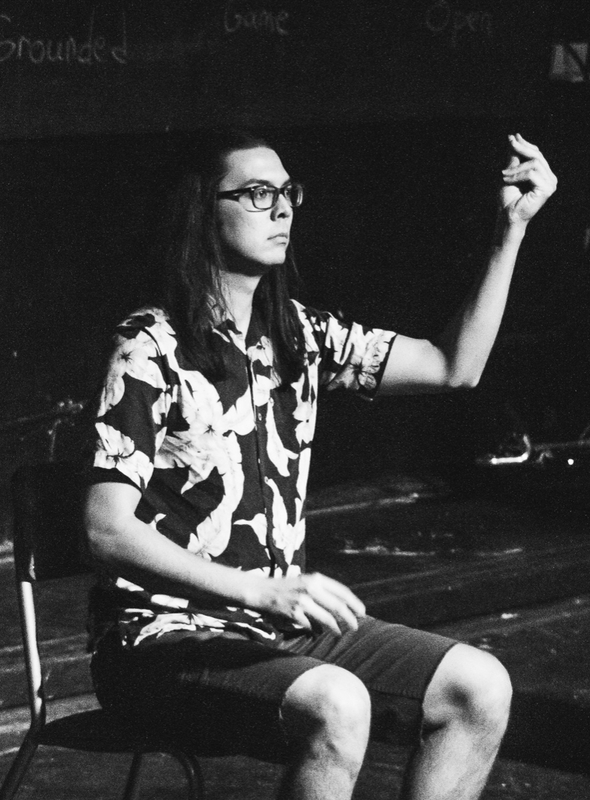 This is The Neo-Futurists’ latest experiment in new modes of extreme performance, created and performed by ensemble member Nick Hart and Andrew Tham. Featuring music from Nick Hart, Emma Hospelhorn, Andrew Tham, and Gwen Tulin. 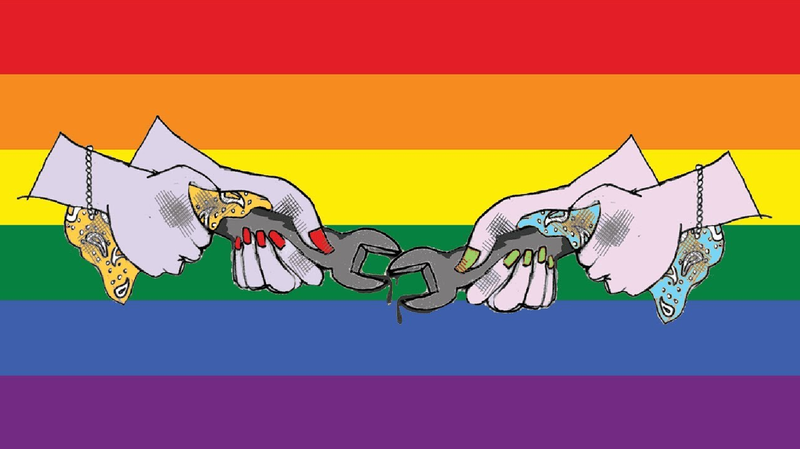 We're back with our annual PrideWeekend benefit: 30 Queer Plays in 60 Straight Minutes, a special edition of The Infinite Wrench that corrals the queerest plays into one show that slays gender roles, celebrates deviance. This year all proceeds to benefit YEPP ( Youth Empowerment Performance Project).